We realize that even the best solutions are worthless if your employees do not have the training to make use of it. For this reason, we have created our own IT Academy where we can provide classes on Cisco, Microsoft, VMware and others for your employees. Additionally, we are registered with Prometric testing systems, so students are able to take exams at our offices for official certifications. Prometric is a wholly-owned subsidiary of Educational Testing Service (ETS) and a trusted provider of technology-enabled testing and assessment solutions. Our more than 20 years of experience providing the right test development and test delivery solutions to the world’s most recognized organizations has enabled millions of people around the world to advance in their careers, earn more money or better themselves professionally. 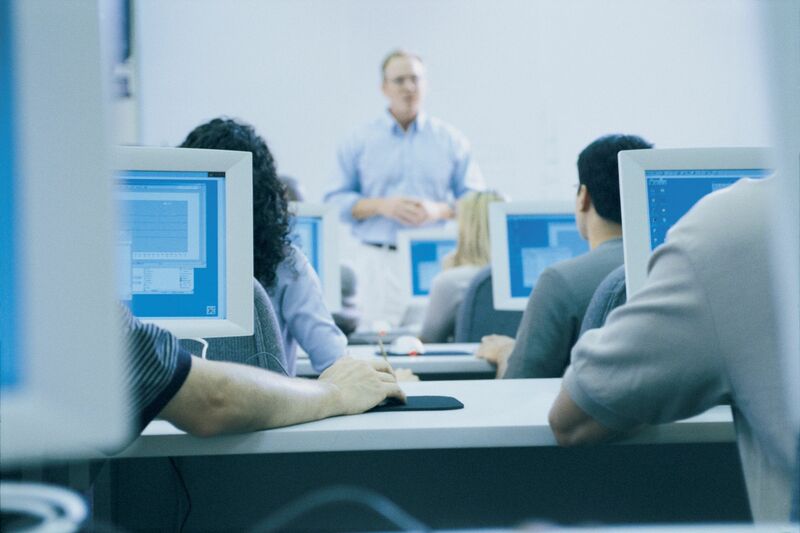 In addition to training provided in our offices, we also are partnered with different learning providers to deliver professional certification training from all of the major vendors.